Today is the last day of February so 17th March is nearly here. 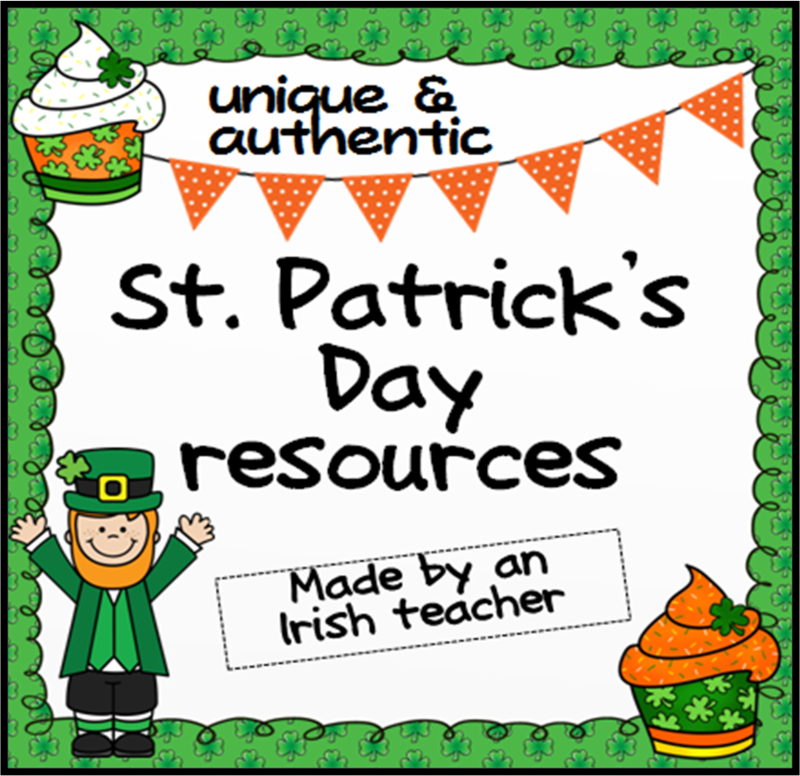 This means that lots of teachers are gathering together St. Patrick's day classroom resources. I've seen a lot of resources related to "St. Patty's Day." This is certainly not a name that Irish people would ever use. "Paddy" is the preferred name in Ireland. I've also seen a lot of confusion between shamrocks and clovers. While the four-leaf clover is seen as good luck in Ireland, you are unlikely to see clover decorations hanging in any Irish establishment. Shamrocks are the right choice for Paddy's Day! 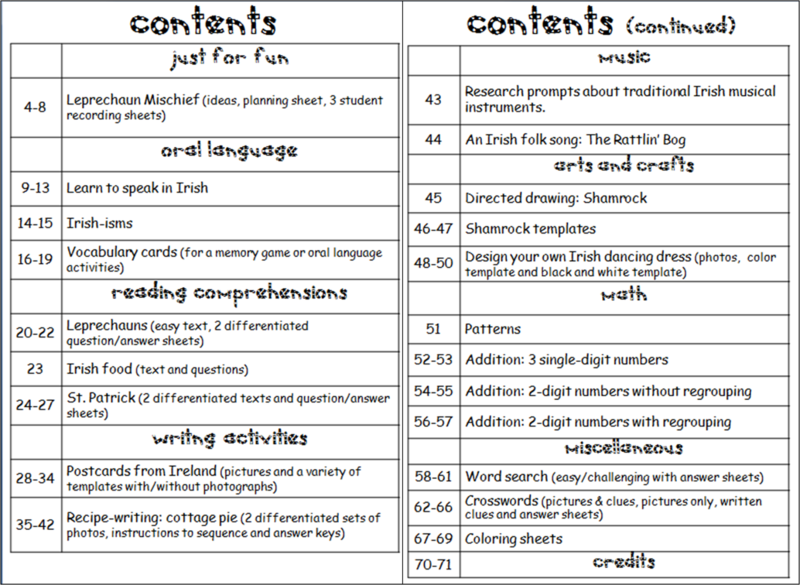 So in order to bring authentic Irish resources to teachers "across the water," I've created this 71 page pack. It contains unique resources such as flash cards to teach your students some festive phrases in the Irish language (Don't worry, they're spelled phonetically! 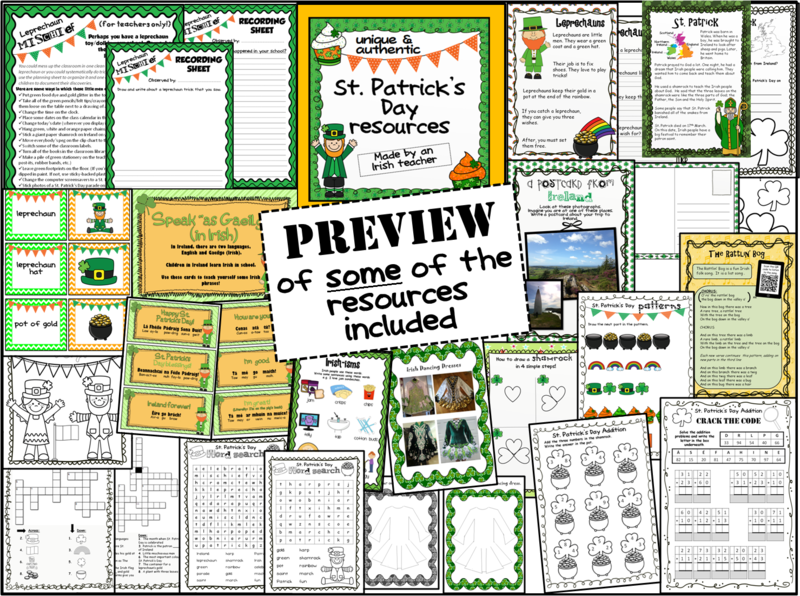 ), Irish-isms to help your students use Irish vocabulary in an oral language/written activity, a fun folk song and accurate information about the traditions from my native culture. It's got lots of photographs of Irish places and things. 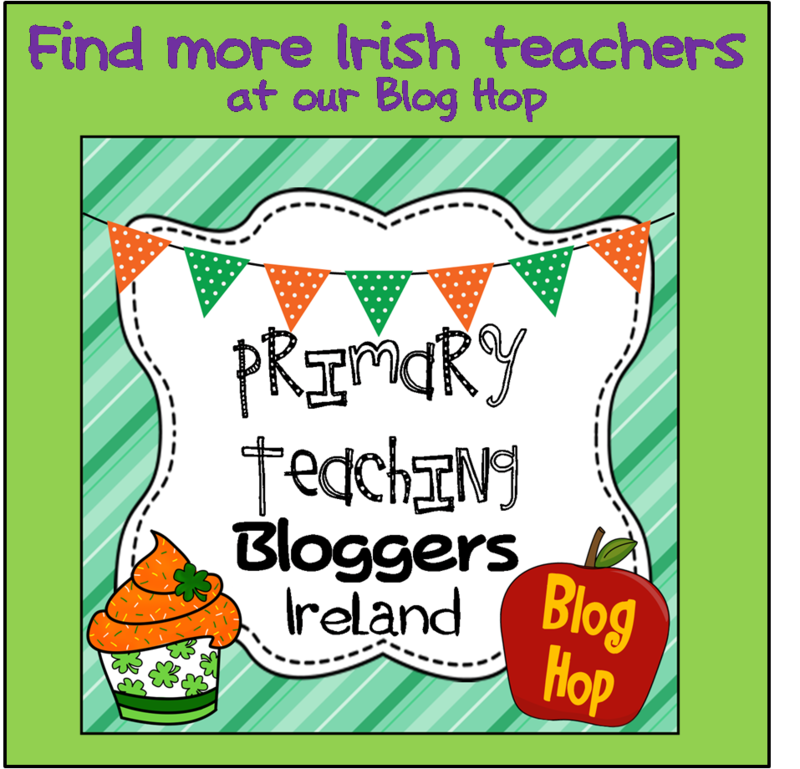 There are also ideas on how to create leprechaun tricks in your classroom and spread mischief around the school. 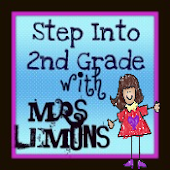 On top of this there are vocabulary cards, reading comprehensions, writing activities, art tasks, fun math worksheets, word searches, crosswords and coloring pages. There are differentiated versions of the math, reading and writing activities, as well as easy and hard versions of the word searches and crosswords. 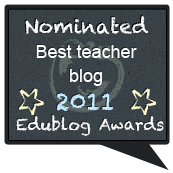 You're sure to find plenty of activities to suit your class level and have a stock of resources on file if you teach another class level in the future. Have a look at the contents page and preview below for more detail. Click here to purchase it for $4 from my TPT store.